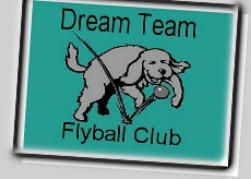 If you have any queries about our flyball club please email Vi or Norm. Current and past events, best times, club dog listings, current points and titles are all listed and updated at the NAFA database using dog CRN number or our club #364. Click here for the NAFA database.